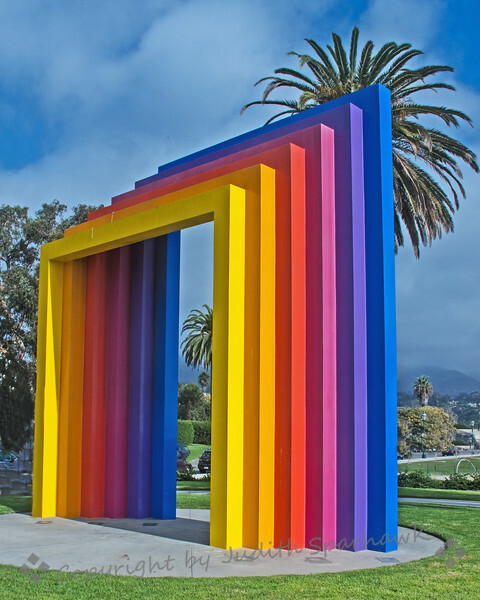 This colorful art piece is across the street from the Beach in Santa Barbara, CA. I have driven past it before and wanted to photograph it, but the traffic and timing was never right. On my way up to Morro Bay last week I drove by again, and made a quick turn to get to a good spot to shoot it. Very glad I did this time!